Many high-end and historic homes and apartments in the New York area have plaster walls and ceilings. 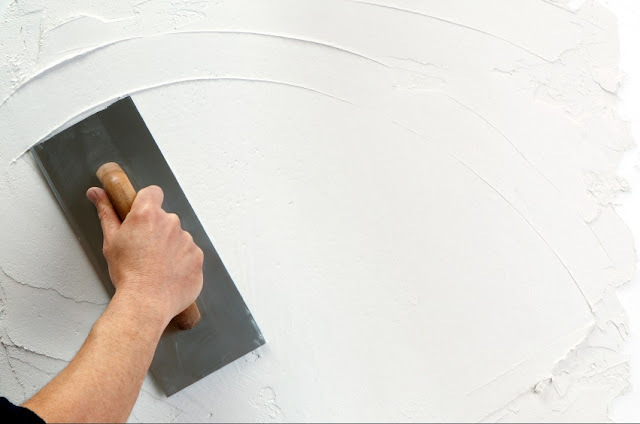 These surfaces have a unique charm and appeal, but when the plaster has holes, cracks, sags and other damage, it takes an expert to repair them with excellent results. 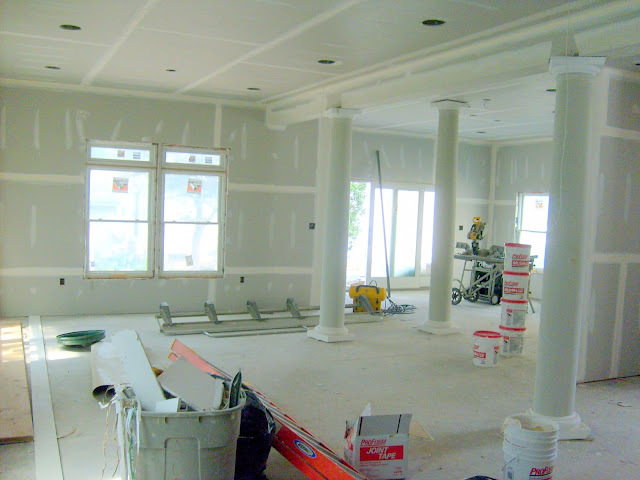 New York Interior Painting is skilled and experienced in all kinds of plaster repair jobs, both large and small. As a nationally accredited painting contractor, New Yoek Interior Painting is uniquely qualified to repair plaster walls and ceilings. 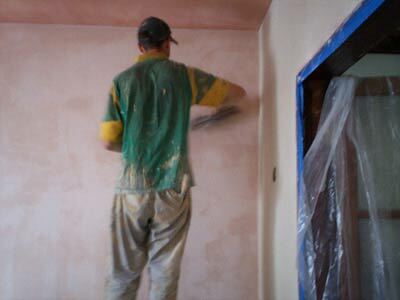 We use proper techniques and premium materials to restore your plaster surfaces like new. You can rely on New York Interior Painting to refurbish your plaster walls and ceilings so that the signs of age and damage disappear, leaving that rich, smooth beauty you admire.